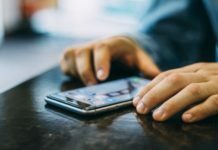 Backing up data is always important whether it’s your smartphone or personal computer. When it comes to smartphones contacts are very crucial and they need to be backed up constantly. 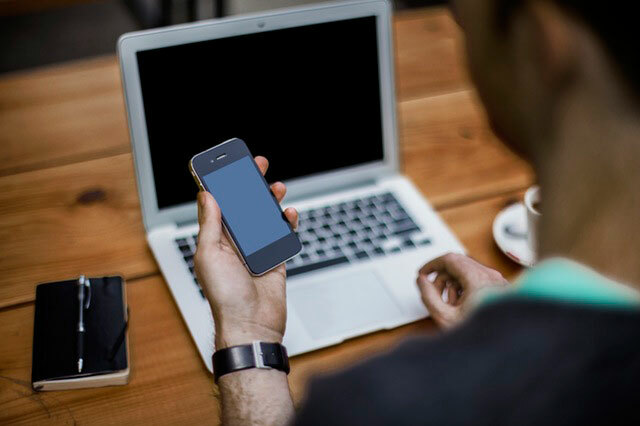 You might face certain situations where you need to format or factory reset your device. So here are couple of methods which will help you to back up contacts on your android device easily. 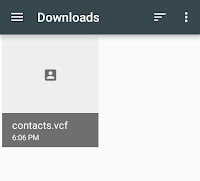 Usually your android device data (including contacts) is already sync with the gmail account connected to your phone. 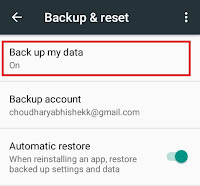 If it’s not then you might not have enabled automatic back up on your android device, Just follow the given steps to enable automatic back up on your device. Most of the times android system automatically saves all your contacts to the connected gmail account, But incase if it’s not working then follow the below procedure to sync your contacts to your gmail accounts. Navigate to your phone settings and select backup and reset. Turn on backup my data option to backup all your data. 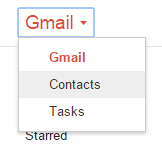 Now your device will automatically start backing up your contacts on your gmail account. This process requires internet connection so make sure you have an active internet connection. Login to your gmail account using your desktop. Now on the left hand side click the drop down arrow and select contacts. A new tab will open and you can find all your contacts. If you’re contacts are not showing then wait some time so that all your contacts get’s backed up. Now in case if you format your android device then just sign in with your gmail account again and all your contacts will be automatically restored. Go to menu and tap on contacts. Tap the options button and select Import/Exports. 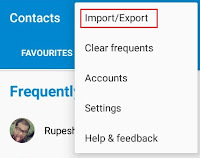 Now you will get multiple options to import and export your contacts. Now save the backup file to your SD card and further you can copy the file to your PC/Mac. How to Restore these Contacts ? 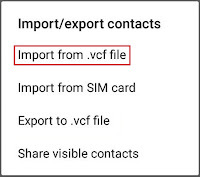 Well in case if you lost all the contacts on your android then you can easily restore the contacts which we have exported or backed up. Again go to contacts and tap on options. 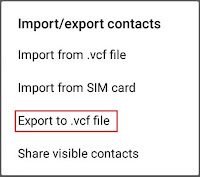 Select Import/Export option and further select Import from .vcf file. Now select the .vcf file which we have saved earlier. Now all your contacts will be restored automatically. 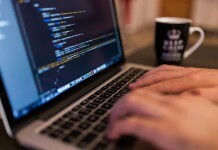 You can also use app such as MCBackup which automates the back up process. Also check our article on the best android launchers of 2015.